When dealing with an indoor flea infestation some pet owners recommend adding a flea collar section to your vacuum bag. 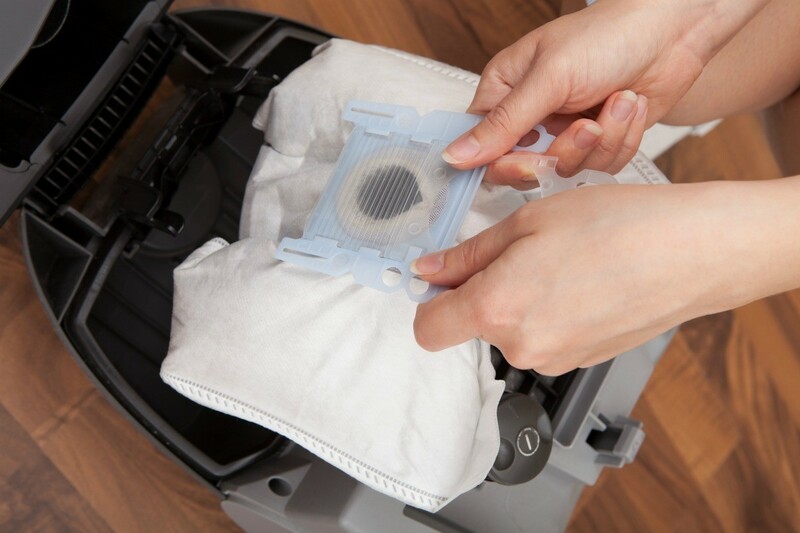 This is a guide about put a flea collar in your vacuum bag. I've been doing more dog research on the internet, and have found out a couple of things. Long ago, I told people on ThriftyFun that they could cut a dog flea collar in quarters and put one quarter in a vacuum cleaner bag at a time, sealing the other three pieces into a freezer bag, and putting them in the freezer, until needed. (my vet told me this) Somewhere on the internet, I just read that this should not be done because of fumes. God Bless All of Us. We really have to be watchful and careful of what we do. Some people might be fine with a quarter piece of flea collar in a certain type vacuum cleaner, and others of us may have problems with it. Also, don't put moth balls in a vacuum cleaner bag because of fumes. We should be careful of ourselves and our pets. Since it is close to being flea and tick season, put a flea collar in your vacuum bag every time you change the bag. This will kill fleas you catch on the carpet and keep them from getting back out of the vacuum. Put a flea collar in your vacuum bag to kill fleas that you vacuum.